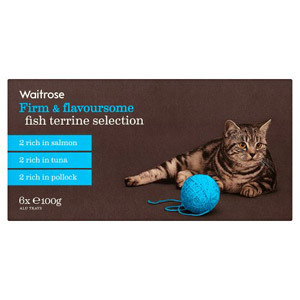 It is so important to provide your much-loved feline with all the nutrients, vitamins and protein they need, as well as giving them the foods that you know will keep them coming back for more. 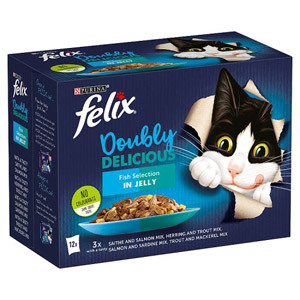 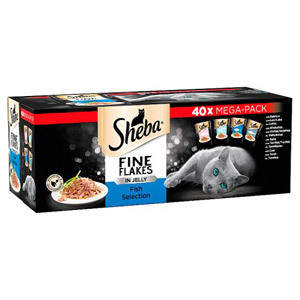 At British Corner Shop we stock a whole range of individual cat food portions from leading brands such as Sheba, Gourmet, Felix, Whiskas and Kitekat, so you'll definitely be able to find something to satisfy your hungry moggy. 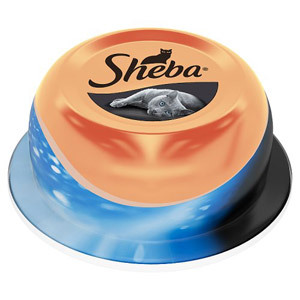 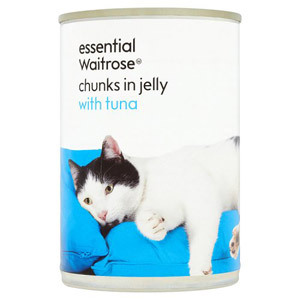 Individual tins and sachets are a great way to provide for your pet. 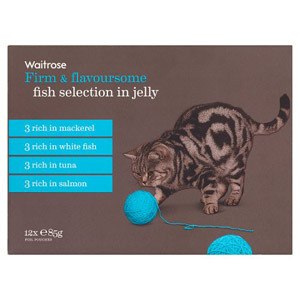 All the tasty goodness is locked in and they come in a huge variety of flavours, from simple tuna in jelly to gourmet style prawns and salmon, just take your pick! 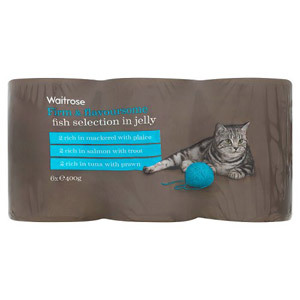 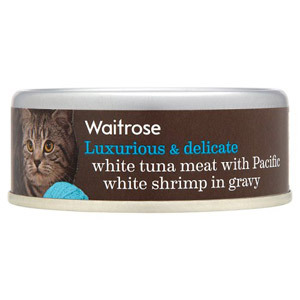 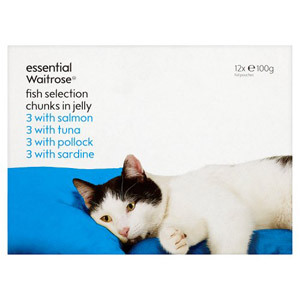 And if you're not sure what to buy for your pet feel free to invest in one of our many selection packs - you can opt for a choice of fishy or meaty classics that will keep your feline well-fed for a week or more.